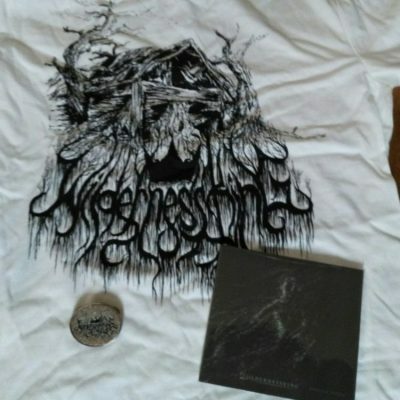 Wildernessking was established in May 2011 as a forward-thinking metal band. Starting out as a fun, black ‘n roll project called Heathens in 2010, the band morphed into a progressive force, encompassing many genres and styles on the way. 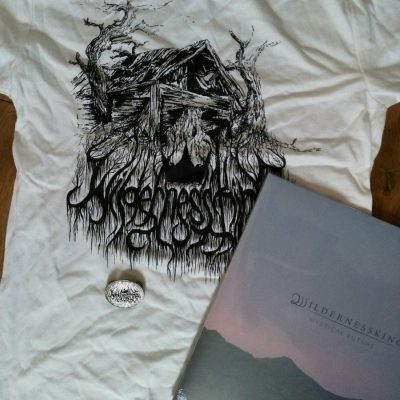 Releasing their debut full-length album on Antithetic Records in February 2012, followed by a self-released EP in June 2012 and a couple of music videos, Wildernessking took the underground music scene by storm and to critical acclaim. In 2013, the band focused on writing new material, and did their first local tour, playing both Johannesburg and Pretoria in South Africa. In 2014, the group released their highly regarded EP, The Devil Within, and was the only African band to appear on Elemental Nightmares, a vinyl project consisting of 26 bands and spanning 7 ten-inch split albums, released over the course of 2014. 2015 saw the band releasing their track, Soundless Longing, for the Secret Ceremonies compilation, an album featuring forward-thinking South African bands, which will see a physical release in 2016. Now playing a hybrid of black metal, rock and ambient music, the group is set to release their brand new full-length record in early 2016 through Sick Man Getting Sick Records, Grimoire Cassette Cvlture, Monotonstudio Records and Les Acteurs De L’Ombre Productions. 2016 will also see the release of a brand new EP, through Permanent Record and Breathe Plastic Records. The band plans to tour, both locally and internationally, in support of these releases. 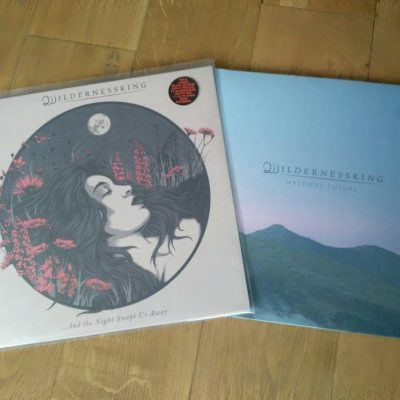 “The South African band Wildernessking was a real crush since their first LP released on the Label Antithetic Records (USA) – lead by a passionate, I also discovered Fell Voices and Terzij De Horde thanks to it. Back then, the band offered an Atmospheric Black Metal with a real personality and already distinguished. Their sound really shocked me, it clearly stand out from the mass. Mystical Future runs beautiful moments of personal introspection. Mystical Future runs beautiful moments of personal introspection. - Cvlt Nation Read the full review. A truly depressing piece of emotional charged black metal. A truly depressing piece of emotional charged black metal. - Apochs Read the full review. I want to thank Wildernessking for an unforgettable album. 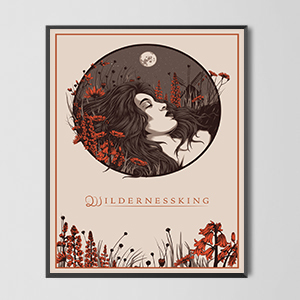 I want to thank Wildernessking for an unforgettable album. - Echoes and Dust Read the full review.